Then he said, “Do not come near; take your sandals off your feet, for the place on which you are standing is holy ground. 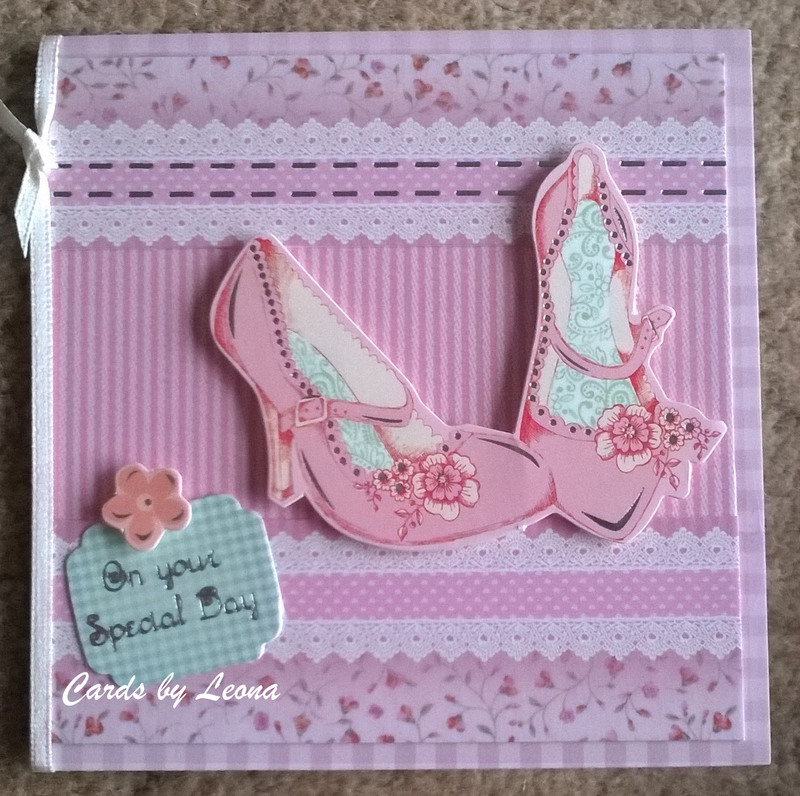 This card is made using an old Hunkydory kit and uses die cut shoes and a cut down sentiment to create this feminine look. http://sugarcreekhollow.blogspot.co.uk/ – diagonally, bottom left to top right. I hope you are enjoying the May bank holiday weekend! 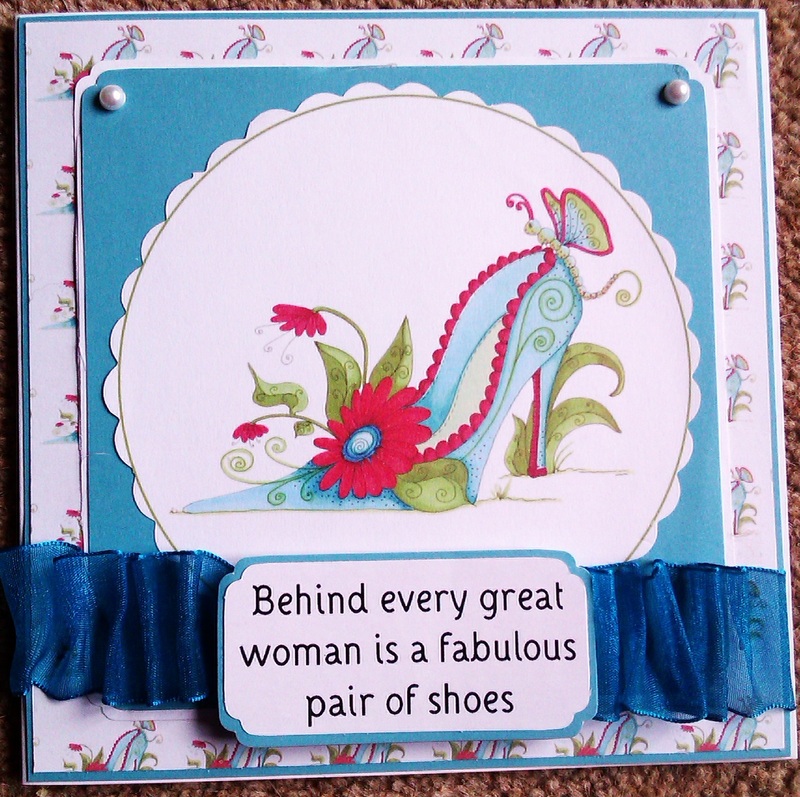 So here is the next card I’ve made from the Fabulous Shoes CD-Rom. 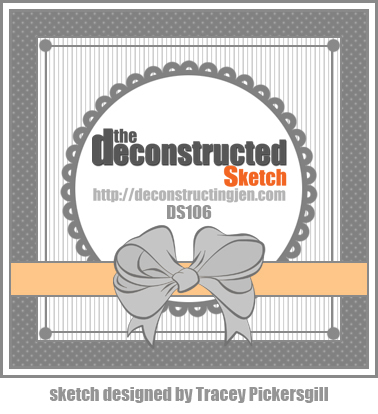 I used the same sentiment – because I like it – though I have another up my sleeve for the next card. More fabulous shoes to come! I have loved working with the Fabulous Shoes CD-Rom. 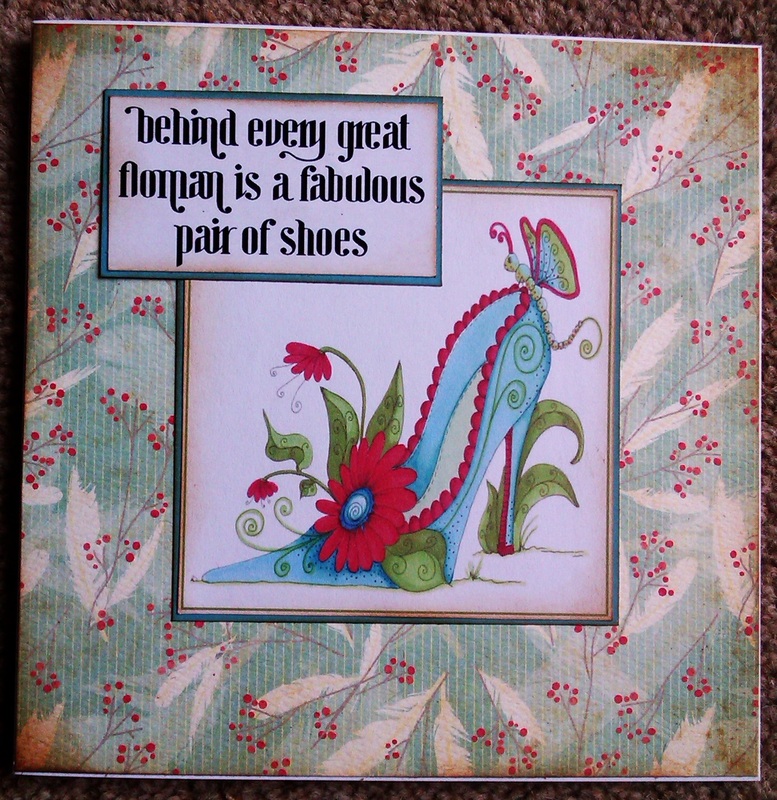 Hope you love my shoes too – more to follow!